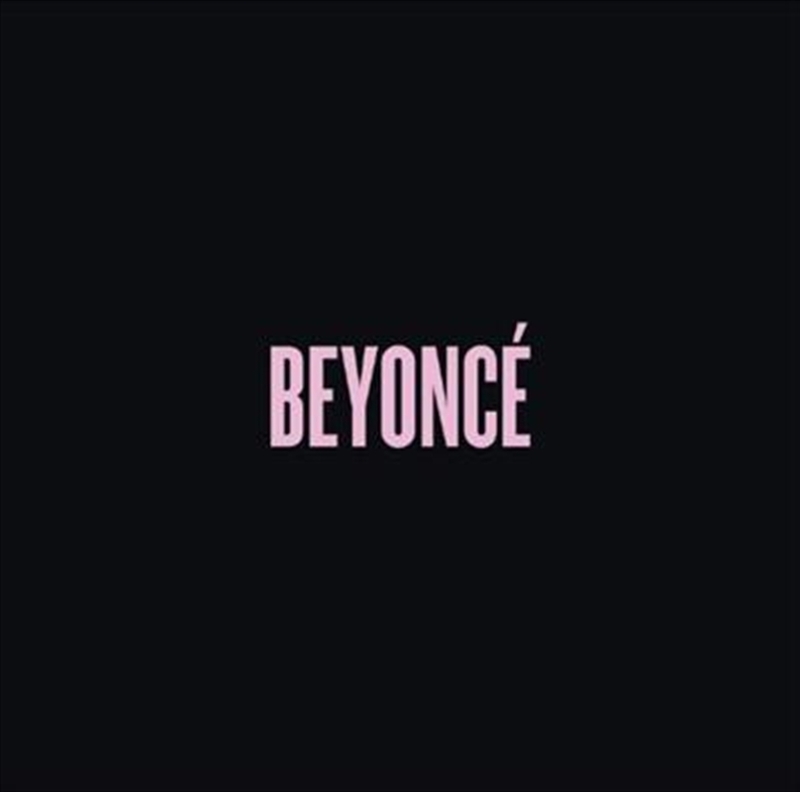 The self-titled BEYONCÉ is the fifth solo studio album from multi Grammy Award winning recording artist Beyoncé. The self-titled set is the artist’s first visual album. BEYONCÉ is infused with 14 new songs and 17 visually stunning, provocative videos shot around the world from Houston to New York City to Paris, and Sydney to Rio de Janeiro, all before the album’s release.